At The Paediatric Dental Practice, we love seeing our young patients for regular six-monthly check-ups and cleans to prevent tooth decay in children and keep their mouth healthy. When we do detect cavities in children, our priority is to restore the health of their teeth with a restoration that’s strong, safe and long lasting. Where possible, we use a tooth-coloured filling material called composite resin when restoring children’s teeth. This is also commonly used for adult tooth fillings. This white tooth filling can be used on deciduous, baby teeth and adult, permanent teeth. Composite resin, however, is not ideal for every child’s tooth or cavity as this material works best as small fillings in low-stress areas. If our specialist paediatric dentists determine that white tooth fillings may be unsuitable for your child’s case, we will discuss the alternatives with you during their appointment. Dental fillings in children’s teeth are most commonly needed due to tooth decay or caries. There is an increasing prevalence of dental decay in children due to the greater access and hidden sugar in diet. In most cases we would recommend treating tooth decay in children. Leaving it untreated or ‘waiting for it to fall out’ can cause the decay to spread within the tooth and to other teeth leading to pain for the child. We will assess each case and base a decision on how close the tooth is to falling out, whether it is best to restore the tooth, leave the tooth or in some cases remove the tooth. As Paediatric Dentists, who only work with children, we have the expertise and experience to assess and deal with young children. We will assess your child and discuss our recommendations with you regarding each individual situation and the best way to complete any treatment required, whether that be in the dental chair with the use of laughing gas (nitrous oxide), or in the hospital under general anaesthetic. We are often asked over the phone about the cost of fillings and other dental procedures for children. Each situation is different so we can provide parents with a full understanding of the treatment cost and alternatives after your child’s initial consultation. 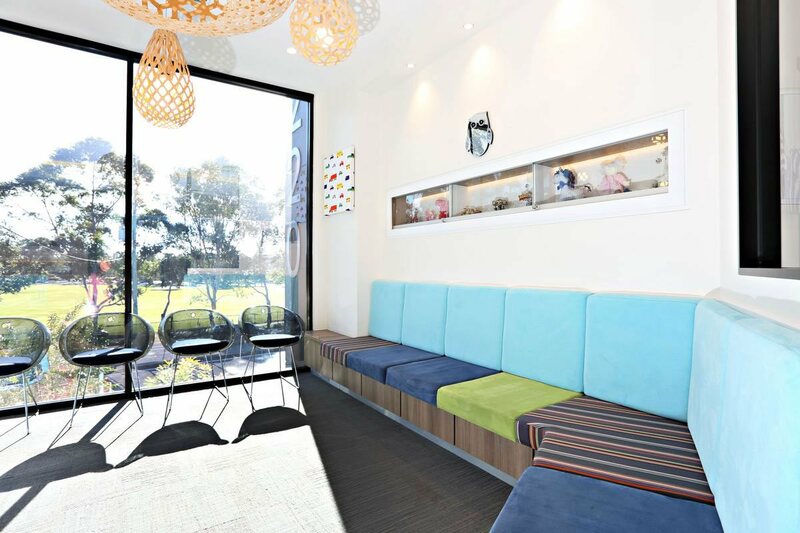 Call The Paediatric Dental Practice on (07) 5597 2000 or fill in our online booking form and we’ll be in touch. You don’t need a referral to come and see us.